I love the blue version of this I Love Extreme mascara line by Essence. 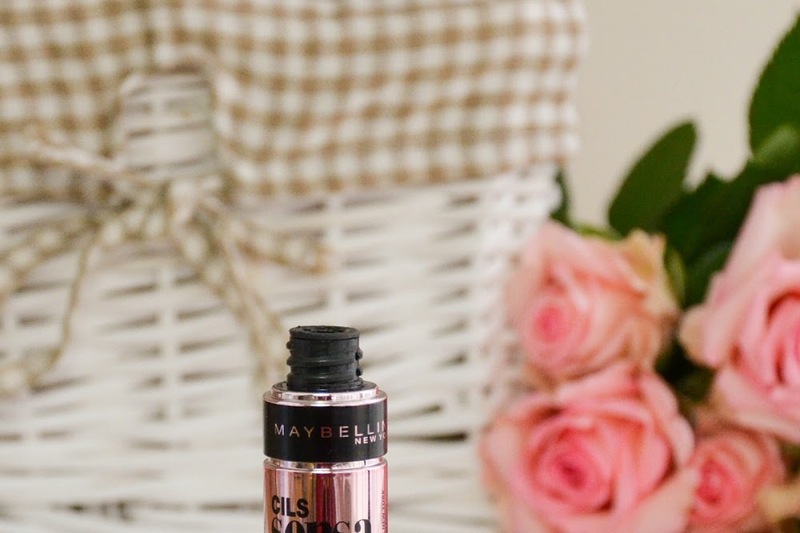 It is one of my favourite mascaras ever and I repurchased it numerous times. I also know the pink version is very popular but I haven't tried that one yet. This green tube was a new addition and I had to see if it's any good. 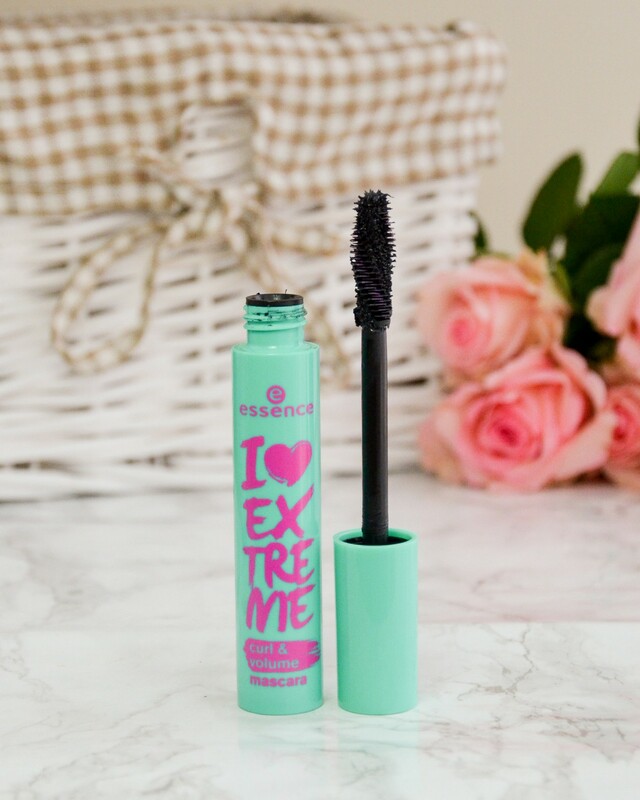 It's an I Love Extreme Curl & Volume Mascara. Just like the others, it comes in a childish looking packaging, this one is green and pink. 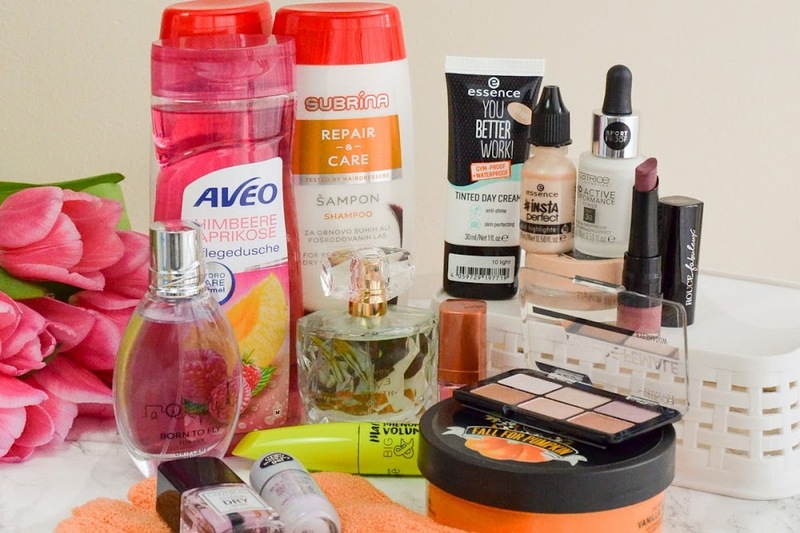 You get 12ml of product for around 3-4€. The wand is huge, just as by the blue version, but this one is twisted. It's hard to use if I'm honest. It's so big that you can actually feel the twisted part and you can't coat all the lashes in one go. 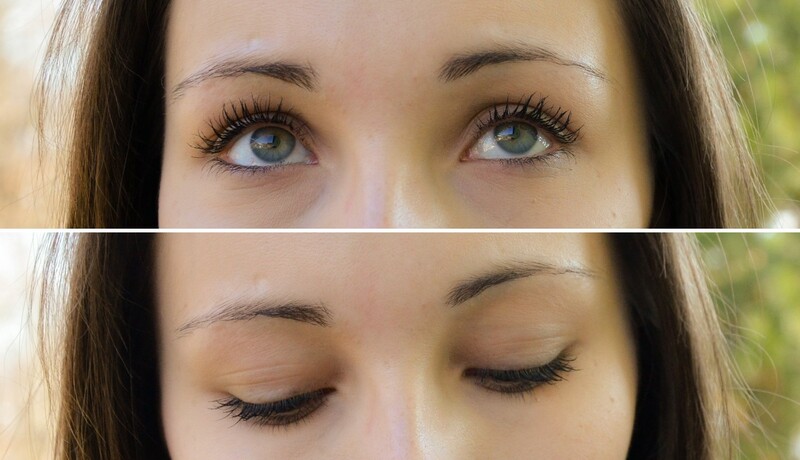 But it does a good job at separating the lashes though. 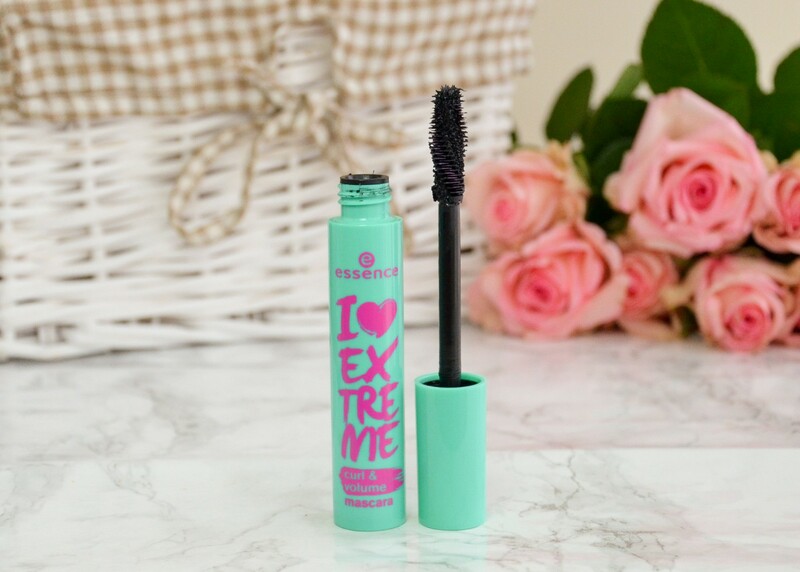 It is a great formula, not too wet and it really volumizes the lashes, I hope you can see this on photos. I don't really pay that much attention to volume since my lashes are pretty lifted, but I did notice it by this one. It curls the lashes but it doesn't hold the curl for the whole day. Another thing that I noticed is, that I can really work with the formula and the brush, I can get a lot of coats and it won't look clumpy or heavy, that's not the case with the blue one, with that one I don't like to experiment so much because I can clump the lashes together. 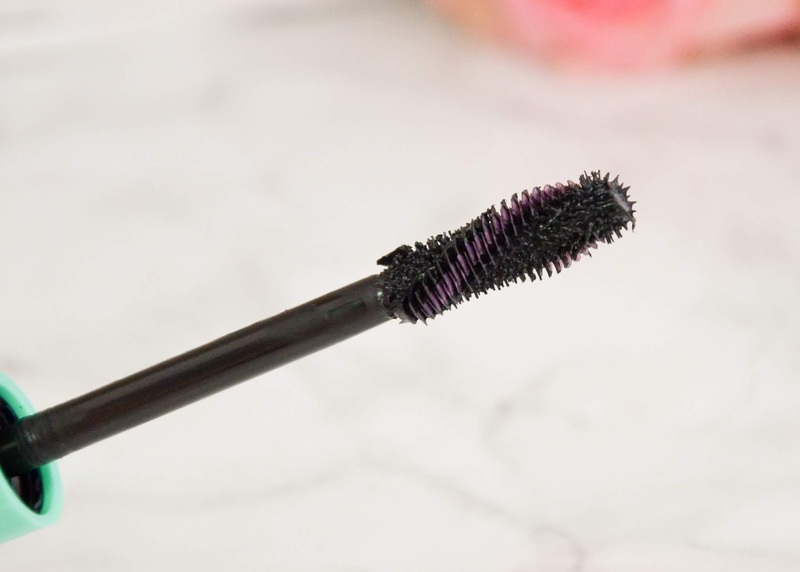 The formula is nice, like I said, it gives lots of volume, it also lengthens the lashes and it's really black, just what I like. But there is a downside, it starts to crumble, one day more than other but I just can't rely on it. I don't check myself in the mirror ofter through the day, so I expect my mascara to stay in place. It's not a waterproof formula and it won't survive crying. 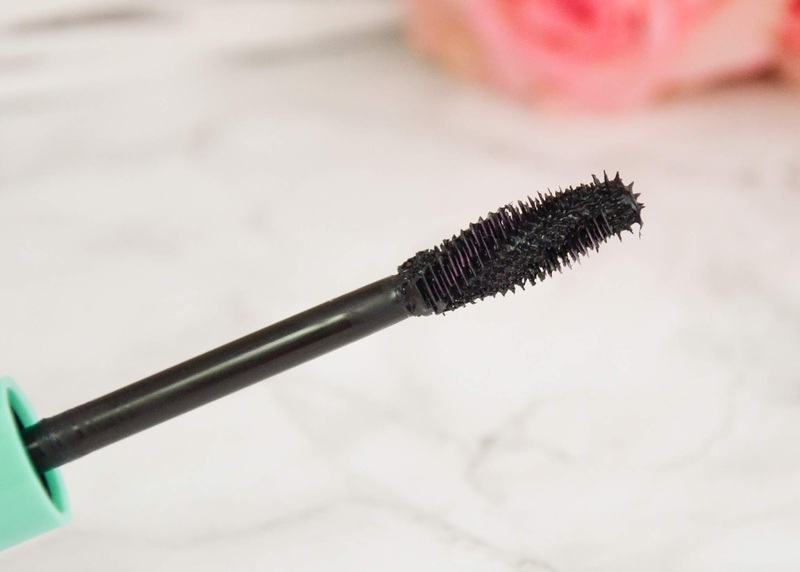 The Curl & Volume mascara has such a nice and volumizing formula but I'm not so keen on the wand and it doesn't last on my lashes very well, it does start to crumble, so I will stick to the blue version. Super ocena. Naredi res lep efekt, ampak, če praviš, da ne drži privihanosti ves dan, potem ne bo zame. 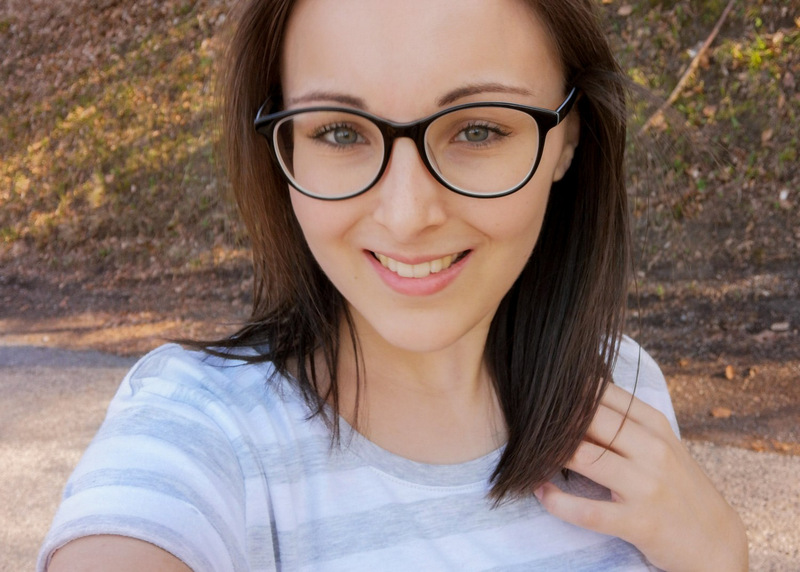 Meni je ravno privihanost najbolj pomembna, ker brez tega moje trepalnice sploh ne pridejo do izraza. Bom se raje držala modre verzije, ki je tudi meni odlična, od nevodoodpornih pa Lash Princess zelene, ki mi lepo drži privihanost.